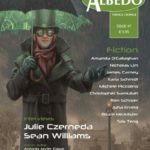 We are delighted to announce the release of issue 44 of Albedo One, Ireland’s magazine of science fiction, fantasy and horror. 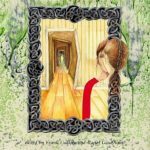 What’s more, this issue is the very first to be available in a range of popular e-book formats on Smashwords and in Kindle (.mobi) format on Amazon.com and Amazon.co.uk. 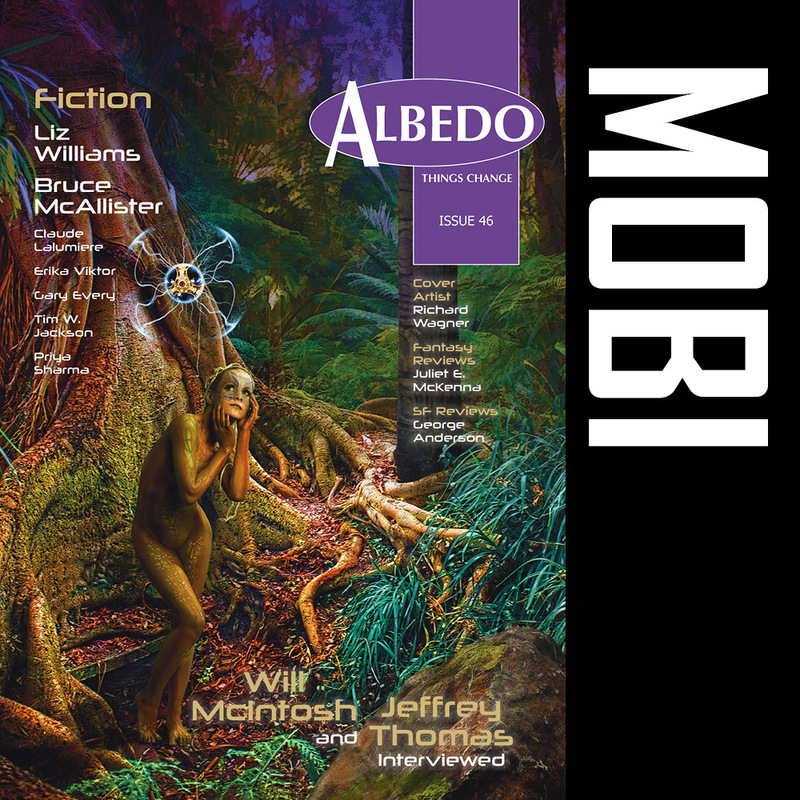 Of course, the issue is available right here online in our traditional print and digital pdf formats at the Albedo One Shop. 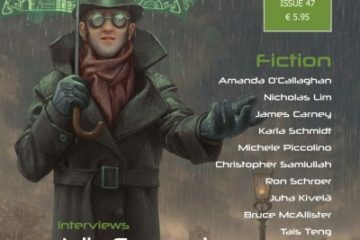 We’ll be selling issue 44 in e-book versions here too, shortly. Absolutely, it should be online by mid-next week! 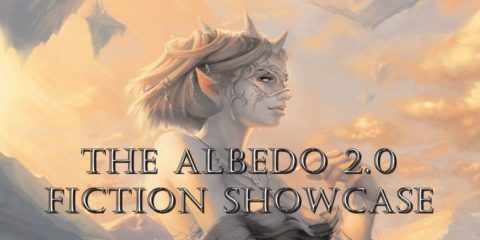 Thanks for supporting Albedo One!